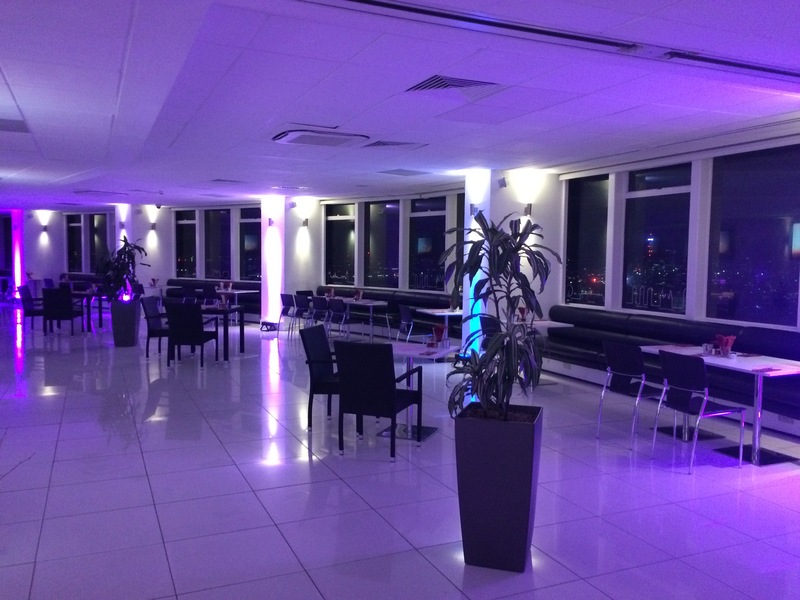 £10 for a cocktail at London Sky Bar ( Altitude 360) in Millbank Tower overlooking the Thames. 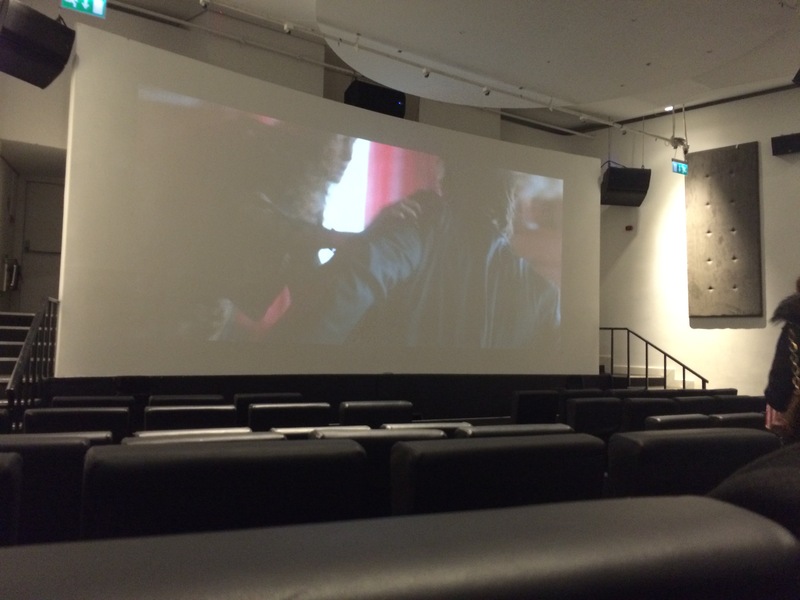 Followed by popcorn and a screening of the film, The Best of me in Reel’s Cafe next door. If you arrive a lil early, as we did, we popped into Pizza Express next door. Not over busy at all, as many will pack out the South Bank eateries over this particular branch. We indulged in a quick originale Bruschetta. 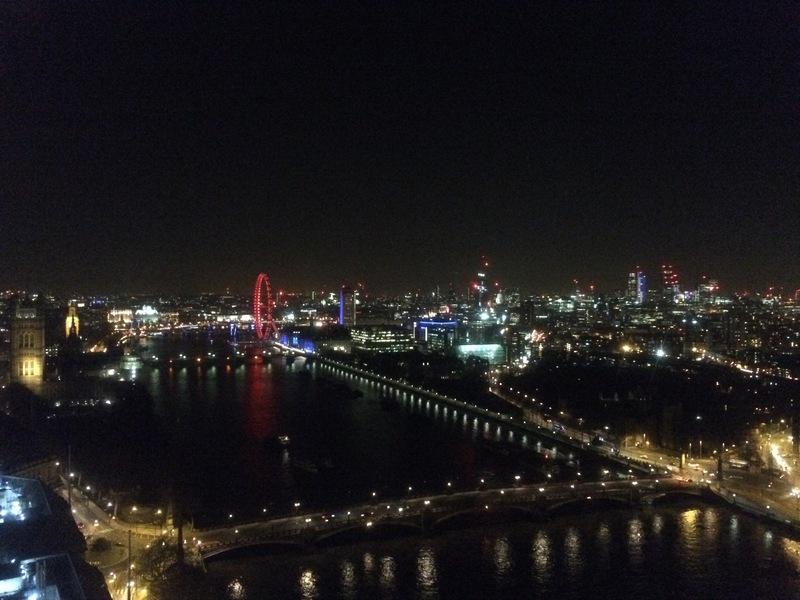 The “check in” guy at Millbank was pleasant and directed us to the lifts and towards the 29th Floor where the bar is located. 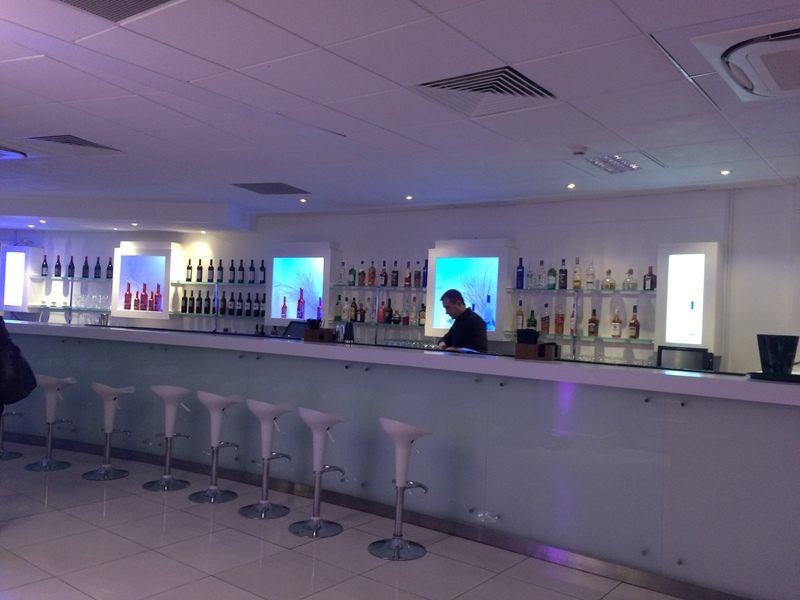 Nice looking bar with white decor and those fabulous up lighters dotted around and of course – that view! The Manager was really nice, my only critique about the drinks were, they were too weak! We ordered a selection of Bellini’s, rasmopolitan’s and a Piña Colada. I can definitely recommend the Rasmopolitan but with perhaps double the amount of Vodka! Downstairs, we grabbed our popcorn. Some of our party ( there were ten of us) did get really bad service by one of the guys in Reel’s Cafe which was disappointing, shame I didn’t get his name. In Contrast the other guy was brilliant! Into their cinema room to watch the film, I was immediately taken aback by how loud popcorn packets were! Now I know why places now use boxes! Jeeze…! Surprisingly the film was much better than I expected, sad bits, action and more than a few giggles! We had booked more for the view than the film choice if I’m honest. Good Night had by all! 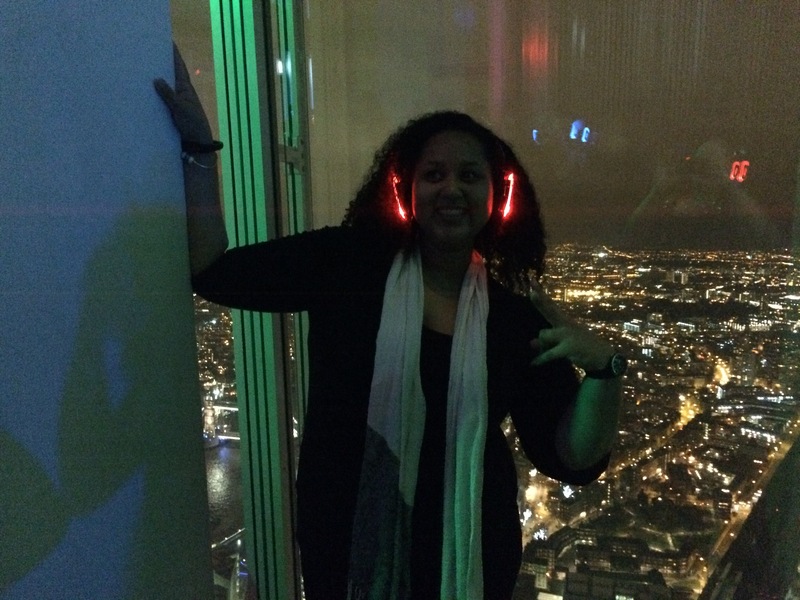 The second trip: The Silent Disco @ The Shard. 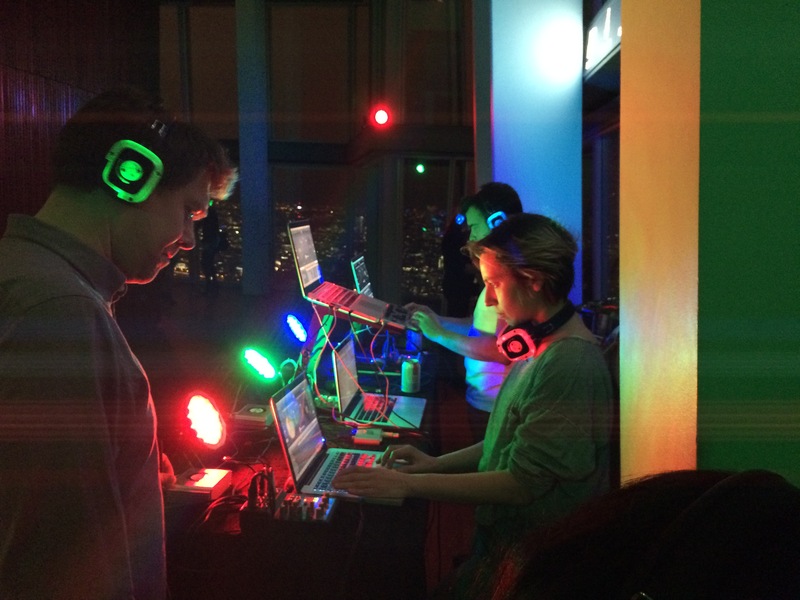 If you haven’t attended a Silent Disco yet, you really are missing out! They are an absolute laugh and a way that you and your colleagues or friends can listen to the music you want…. It’s a great invention. How it works: 2 or 3 DJs plug their laptops into transmitter boxes enabling them to be on different channels. Headphones are then given to revellers and you’re able to change the channel to listen to the DJ you want. Each channel has a colour and you’re headphones will turn to the respective colour. Be prepared: to see some dodgy dancing, hearing people shout and of course some very dodgy singing! 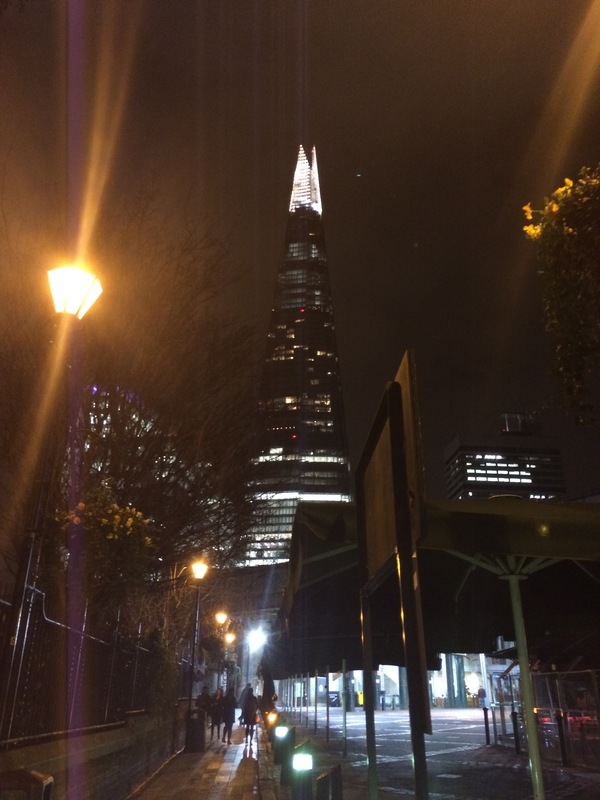 London Bridge station is right next door and the viewing gallery has a separate entrance to the restaurants and Shangri – La Hotel. Upon entering, your timeout vouchers are checked and you then enter airport style sensor / x- Rays. 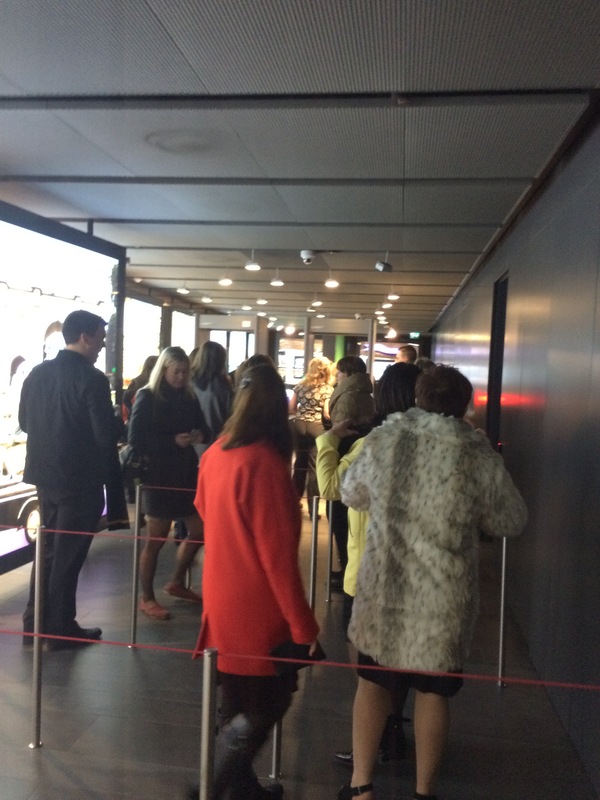 Pop your coats in the cloakroom and head up to the first lift which goes to Floor 33. 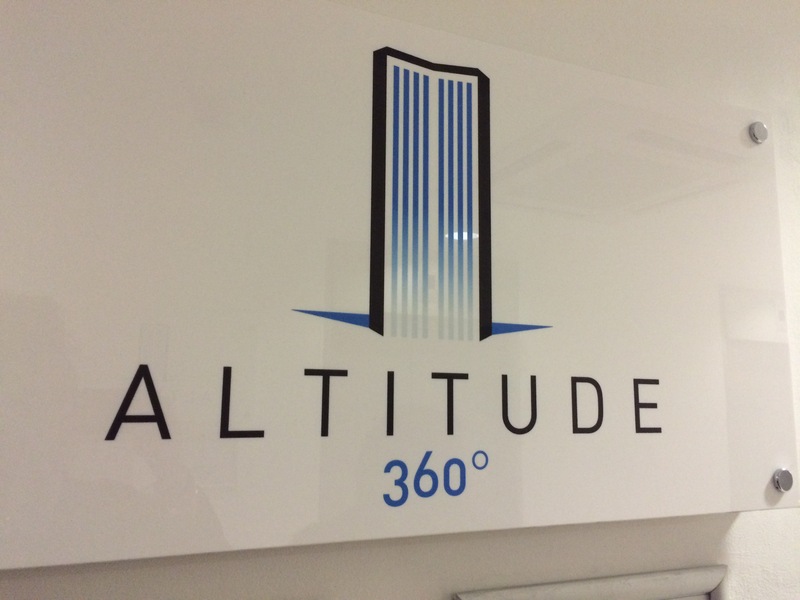 Floor 33 has a brilliant design and requires a short walk to the next lift which goes up to Floor 68. There you’re greeted by some lovely ladies who hand you you’re headphones and tell you how to change the channel and adjust the volume. 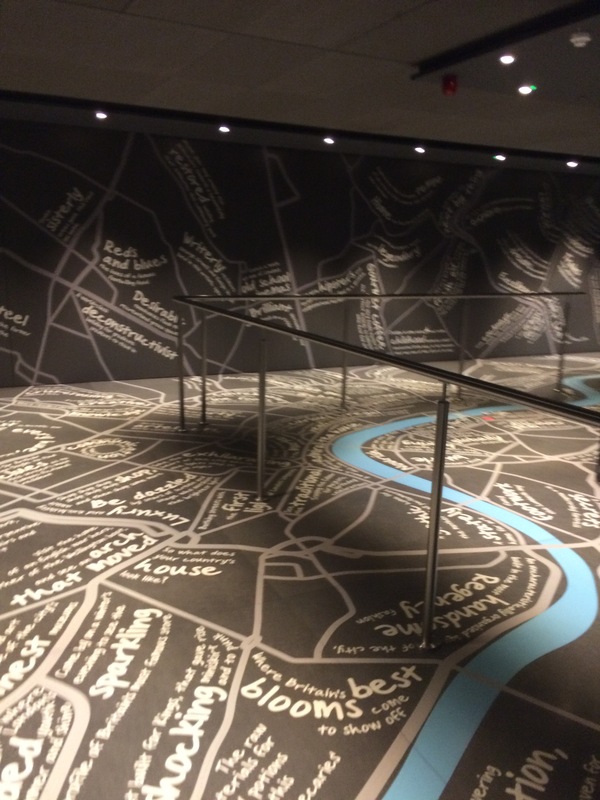 Toilets are also on this level and they are definitely worth the Visit! Walk up to the 69th and there the dancing floor is. Complete with DJs, the ever important bar and other revellers with an absolutely amazing view. 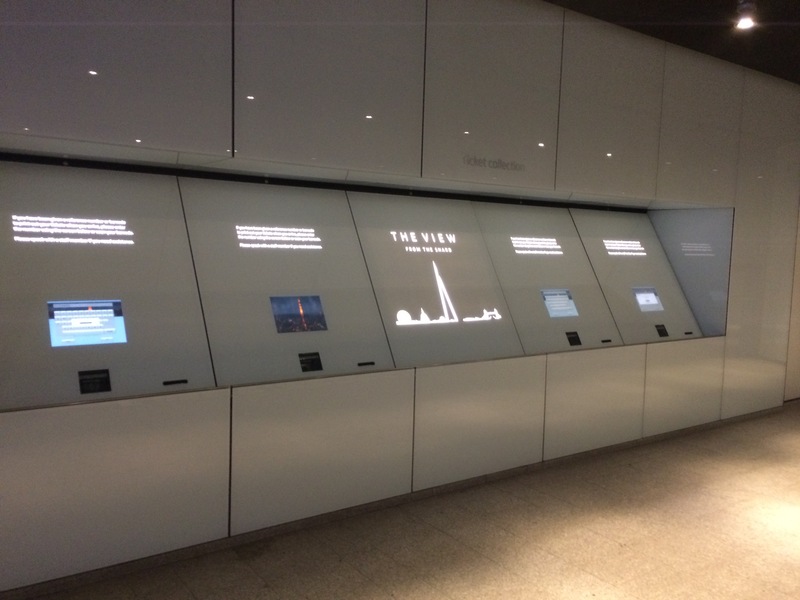 The minute you get there you find yourself looking out the window constantly and walking round the 360 viewing platform. 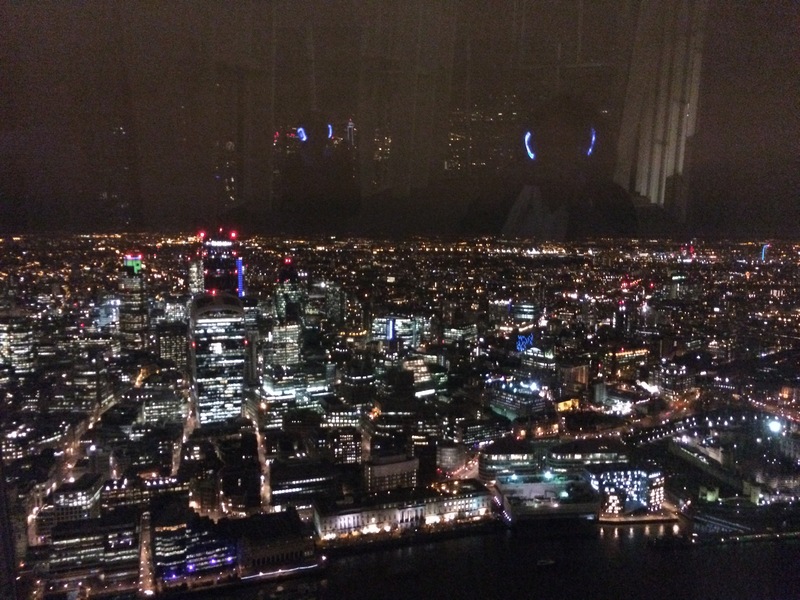 We then walked up to Floor 72 which takes you outside on another viewing platform. If you’re scared of heights – I guarantee hearing and feeling the wind up here will kick in that feeling! Back downstairs to the warmth and we partied the night away! 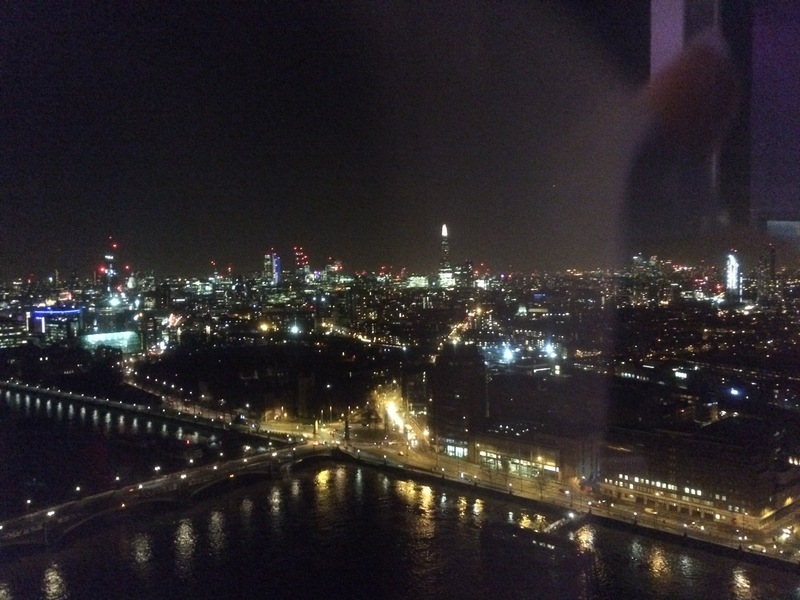 With Mile High Club cocktails and finding our space in front of our fav view of the Tower of London Bridge. You can leave bags and coats in the cloakroom and although they accept card at the bar at one point it stopped working, so make sure you have some cash on you as well. Sidenote: For all DJs – Make sure you get all your other equipment from www.westenddj.co.uk – Tell them I sent you! Next Article London: When Mac Met Cheese Pop up @ The Shop, NW10!